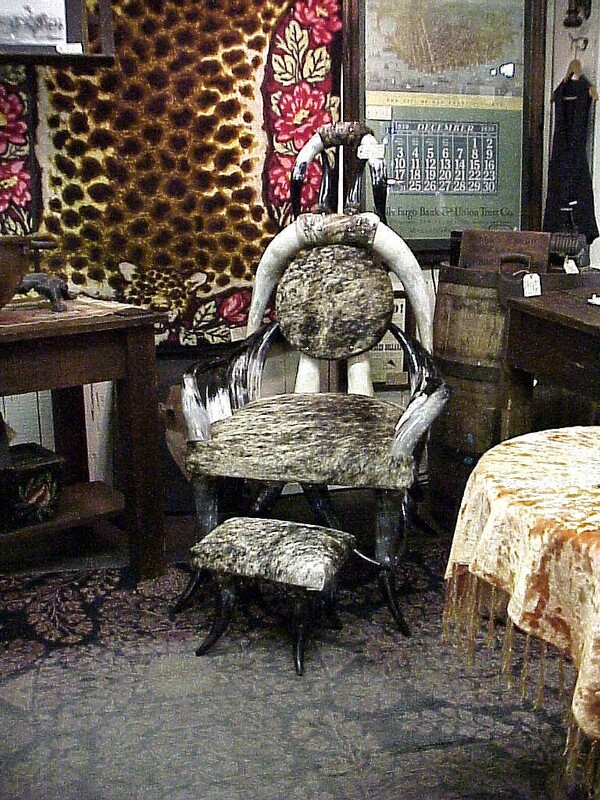 Beautiful Texas Longhorn/Steer Horn Chair covered with cowhide. Beautiful Texas Longhorn/Steer Horn Chair covered with cowhide. It took 20 Steers to make this one chair. Very heavy and well made. Please email cowboyron@cowboycabin.com with questions or call 406 270-2842.